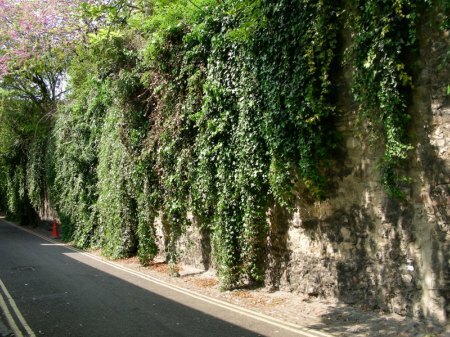 A new study by Oxford University, commissioned by English Heritage, reveals that ivy—which has always been considered damaging—can actually be good for walls, helping to protect them against the elements. 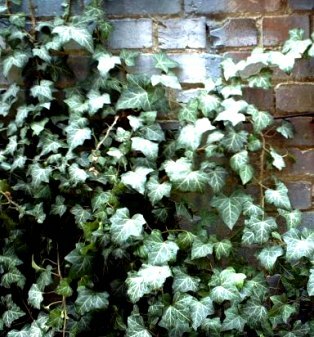 A covering of ivy acts as a ‘thermal shield’, protecting walls against extreme temperatures that can cause them to crack. 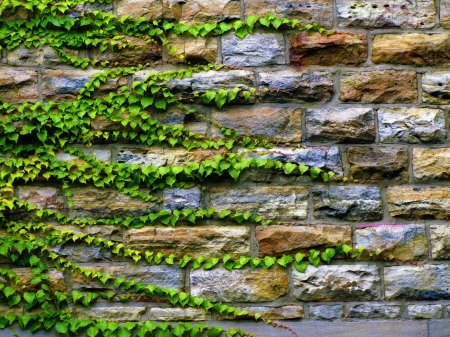 The study showed found that ivy can warm walls by about 15% in cold weather and cool them by about 36% in hot weather. Ivy can also absorb some harmful pollutants in the atmosphere and potentially damaging salts. 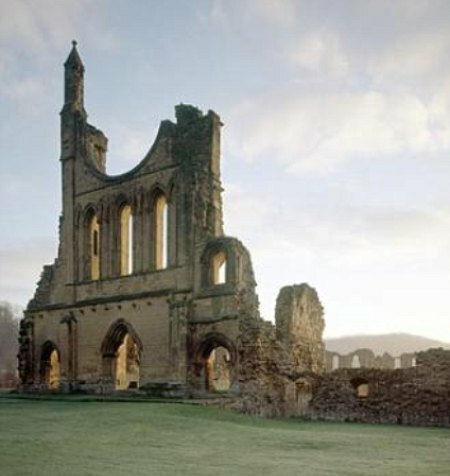 The researchers looked at buildings in varying conditions in Oxford and around the country, including forts at Dover Western Heights, walls at Byland in North Yorkshire, Nailsea near Bristol and Leicester in the Midlands. Heather Viles, Professor of Biogeomorphology and Heritage Conservation at Oxford University, said: ‘Ivy has been accused of destroying everything in its path and threatening some of our best-loved heritage sites. However, the research also showed ivy can cause problems by spreading rapidly into the cracks and holes of damaged buildings. Alan Cathersides, senior landscape manager at English Heritage, commented: ‘English Heritage is always keen to avoid unnecessary work to monuments, and we hope this research will lead to a more balanced approach to ivy.